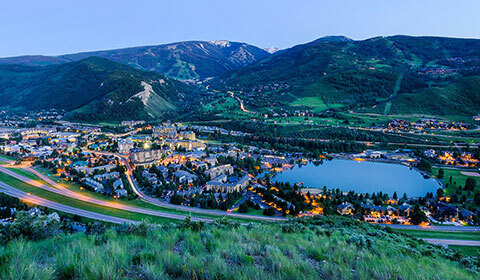 Nestled in the heart of the Vail Valley, Christie Lodge is surrounded by the spectacular landscapes of the Rocky Mountains and the Beaver Creek and Vail resorts. Enjoy skiing and snowboarding on the incredible trails of the legendary Beaver Creek Resort, less than a mile away. Discover miles of paved and dirt-track trails for hiking and mountain biking in the spring, summer and fall. Enjoy fishing, kayaking and paddleboarding on picturesque Nottingham Lake or have a lazy picnic on its scenic shores. Tee off on world-class golf courses carved out of the lush valley with jaw-dropping mountain scenery. With easy access off I-70, we offer the most comfortable and convenient lodging in Avon, Colorado. Rocky Mountain adventure calls just outside of our relaxing home-like lodge.